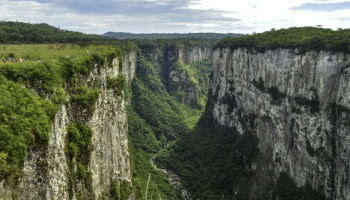 Brazil is an expansive South American nation with diverse cultural influences and spectacular natural beauty. 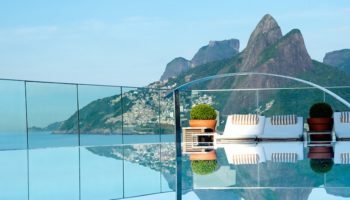 This sample itinerary for spending 2 weeks in Brazil includes some of the world’s most photographed natural wonders, white-sand beaches and historic monuments. 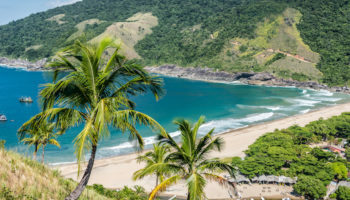 Boasting one-third of the world’s rainforests and an enormous coastline to boot, Brazil is the perfect destination for people who love to explore the great outdoors. In addition to its natural beauty, Brazil has a rich history that can be experienced through its stunning architecture and world-class museums. Brazil’s famous music, food and art fill the streets in the many outdoor markets and festivals that take place throughout the year. Begin your Brazilian vacation with a stay in the vibrant, multicultural city of Foz do Iguaçu. Bordering Argentina in the Brazilian state of Paraná, Foz do Iguaçu is most well known for the network of giant waterfalls that cascade along its border. We recommend a three-night stay in Foz do Iguaçu so that you can take in Iguazu Falls National Park by footbridge and boat and also see the falls from the Argentinean side. Don’t miss Parque Das Aves where you can get up close with incredible birds like the toucan, macaw, cassowary and pink flamingo. 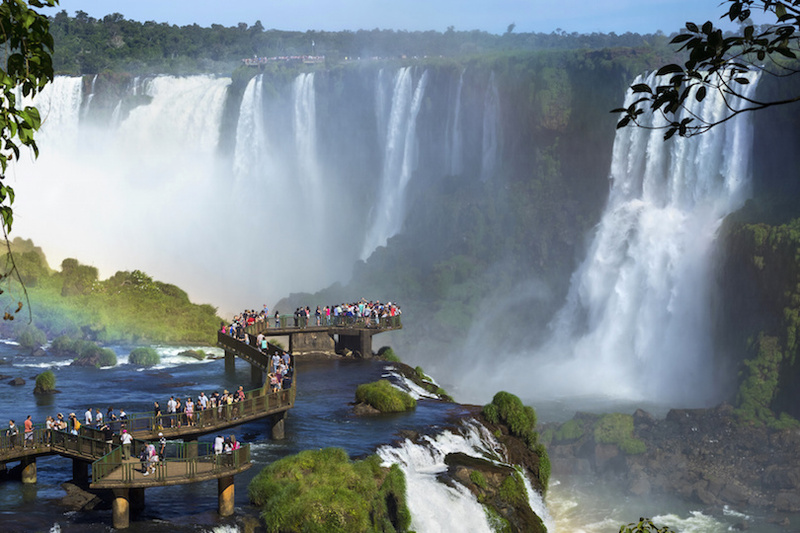 From Foz do Iguaçu, your Brazil itinerary takes you east to the larger city of Curitiba. Long an important economic center of Brazil, Curitiba boasts restored historic architecture like the Old City Hall and the colonial buildings of Largo da Ordem. On Sundays, a lively artisan market with more than 1,000 vendors can be found on the old cobblestone streets of Largo da Ordem and Praca Garibaldi. 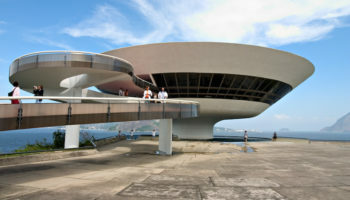 You can also view art exhibits at the Museu Oscar Niemeyer, an incredibly modern and unique building that is shaped like an eye. 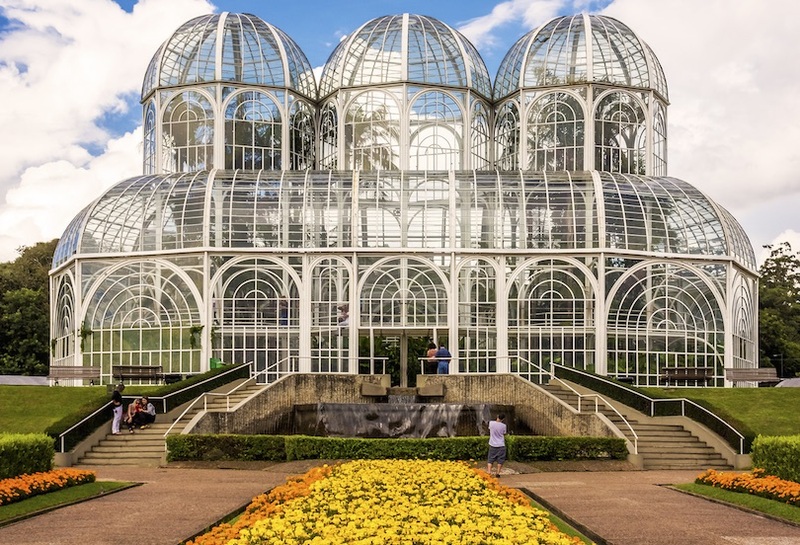 To take in some natural beauty, visit the Botanical Garden of Curitiba where you can stroll through the palace-like greenhouses, the labyrinthine French gardens and the Botanical Museum. 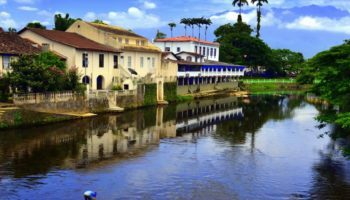 At some point during your two-night stay in Curitiba, you can take a short trip to Morretes, a quaint historic city that is just an hour away. 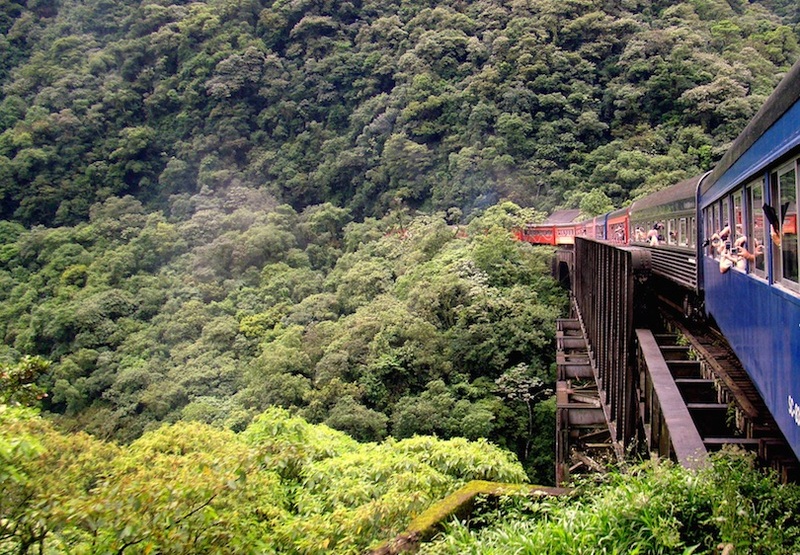 Whether you take the train or bus to Morretes, you’ll have the opportunity to enjoy stunning views of the rainforest as you travel down in elevation. In the city of Morretes, you can view restored churches that were built as far back as the 1700s, walk the cobblestone path along the Nhundiaquara river and dine on barreado, the traditional beef stew of Paraná that Morretes is particularly famous for. 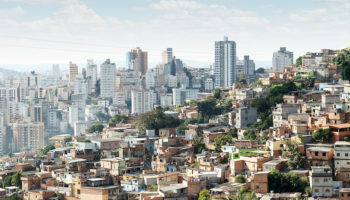 The next stop on our itinerary is a short visit to the country’s largest metropolis, Sao Paulo. 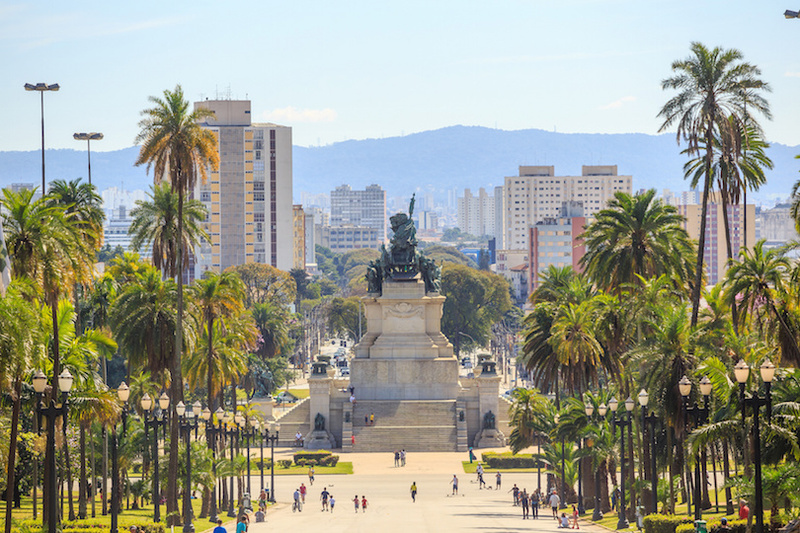 One of the world’s most populated cities and Brazil’s economic center, Sao Paolo boasts towering skyscrapers, grand museums and bustling urban markets. Zona Central is where many of the city’s historical and prominent buildings are located, including an imposing Neo-Gothic style cathedral. Make your way to Avenida Paulista to view the exhibits at Museu Arte Sao Paulo, enjoy a relaxing walk through Trianon Park and go shopping at Shopping Pátio Paulista. 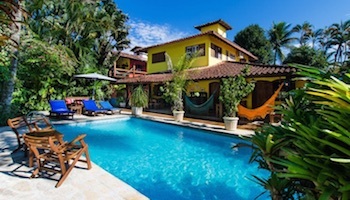 Paraty is located along the Bay of Ilha Grande and bordered by a backdrop of lush rainforests and mountains. 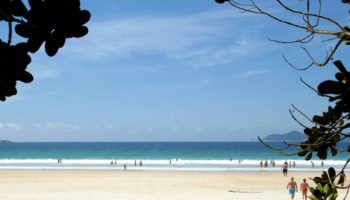 The Trindade district has spectacular white-sand beaches for swimming, surfing and snorkeling. To enjoy a secluded beach, rent a kayak and paddle to one of the tropical islands that lie within the bay. 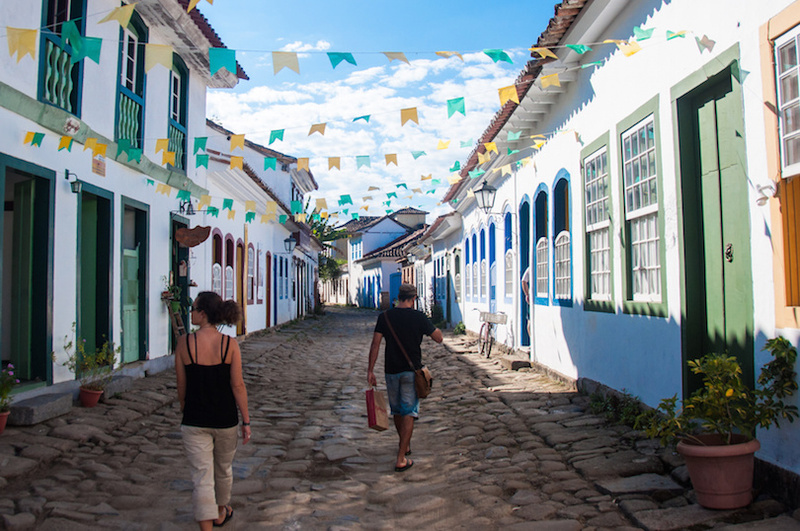 With a rich historic center and art scene, the mainland of Paraty has much to offer visitors as well. In Centro Historico, you can go inside many of the city’s old colonial mansions that have been converted to restaurants, hotels, art galleries and shops. Make sure to schedule a walking tour of the “Gold Path,” a historic cobblestone road that meanders through dense vegetation in the Parque Nacional da Serra da Bocaina. 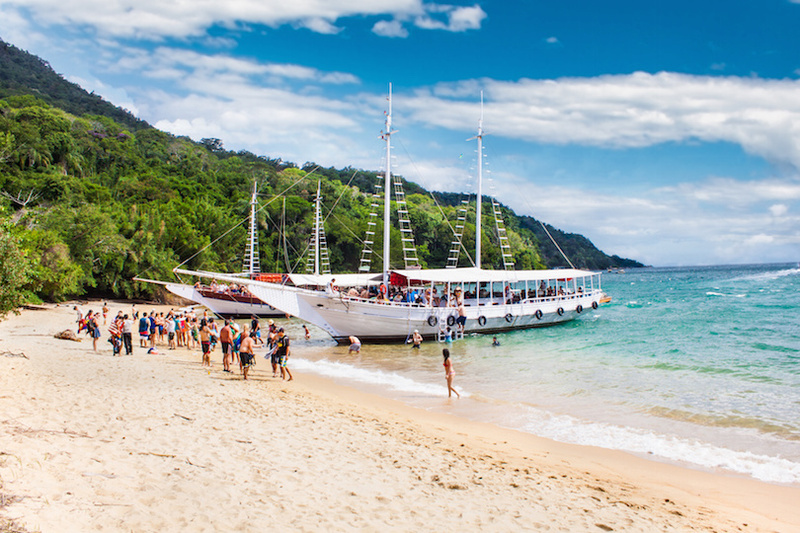 From Paraty, this Brazil itinerary brings you to the pristine island of Ilha Grande for a two-night stay in what can only be described as a tropical paradise. Despite its peerless natural beauty, the colorful history of this island has fortuitously forestalled over-development. Once home to pirates, lepers and prisoners, Ilha Grande has nothing left from its harsh past but some stone foundations. The untouched beaches and rainforest have since become protected parkland, which has helped to further preserve the island’s beauty. 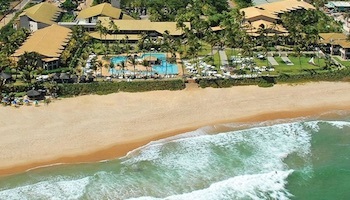 Stay in one of the luxurious beachside resorts and soak up the local culture in Vila do Abraão. 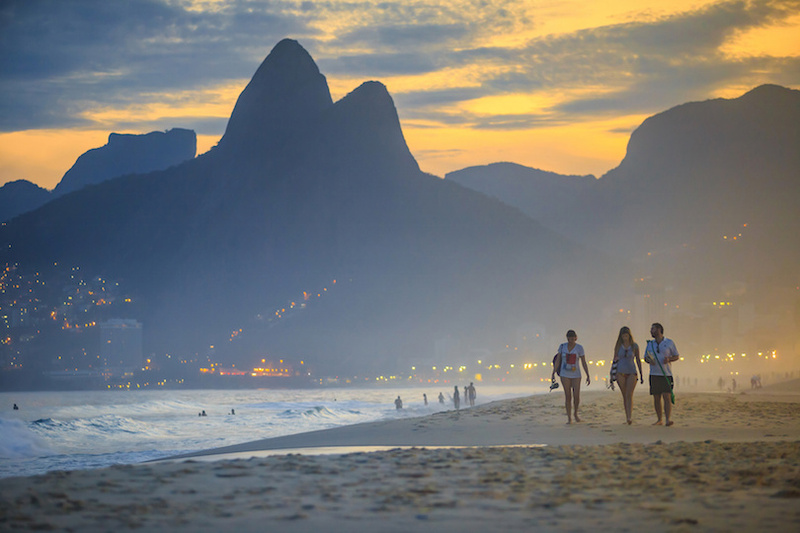 Cap off your 2 weeks in Brazil with a visit to one of the most beautiful cities in the world, Rio de Janeiro. 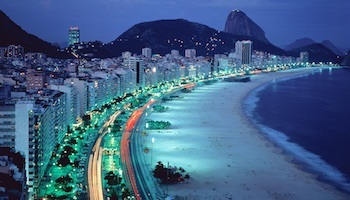 Home to the world famous Carnival festival, the city of Rio dances to a Samba beat all year long. You’ll find the year-round party at the outdoor music jams and samba clubs in Lapa, which is considered the center of Rio’s nightlife. By day, head to Copacabana Beach and Ipanema Beach for the sun and surf or view Brazil’s historic relics and fine art at Museu Histórico Nacional. Look up from almost any street in Rio and you’ll see Cristo Redentor, the open-armed statue of Jesus Christ that sits atop Corcovado Mountain. You can reach this peak and enjoy an unforgettable view of the entire city by taking a narrow-gauge train. Hi. Thanks for show me one idea for my trip to Brazil. I would like to know how to go from Curitiba to Sao Paulo, by bus?. becouse I just see one from Iguacu to Curitiba. 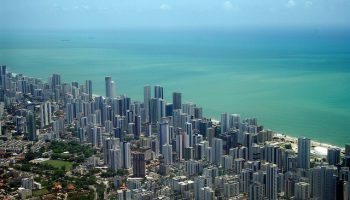 Is good to travel by bus in Brazil an visit this places. Wow, that’s a complete itinerary to visit Brazil. Most of them don’t include cities like Curitiba and Morretes, but they also seem like great options! How do you recommend travelling between cities? Are buses like these https://brazilbustravel.com/sao-paulo-tiete-sp-x-rio-de-janeiro-rj a good choice? Hi what’s the visa procedure to go from Brazil side to the Argentina side of Iguazu falls on a day trip? Can this be done during the tour while crossing the border or does one need to have an argentina visa stamped before reaching South America?